This would be the fourth entry in Legendary's MonsterVerse franchise and the hype surrounding King of the Monsters already has us hyped for the sequel already. 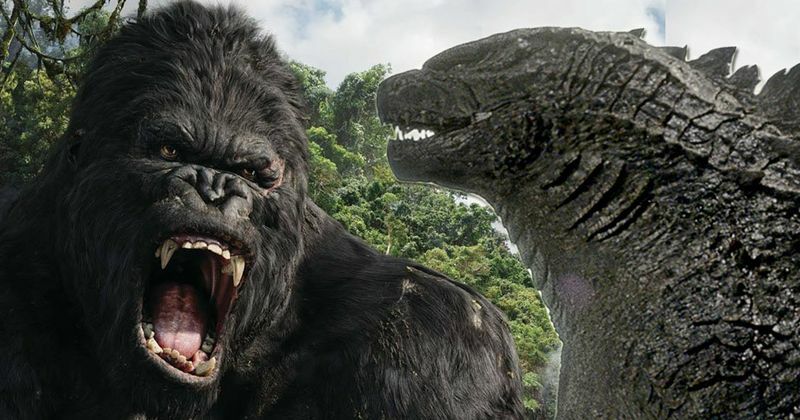 Before Godzilla: King of the Monsters crashes into cinemas May 31, 2019 (United States), there is already a follow-up monster movie in the name of Godzilla vs. Kong, which is scheduled to be released on March 13, 2020. This would be the fourth entry in Legendary's MonsterVerse franchise and the hype surrounding King of the Monsters already has us hyped for the sequel already. Fortunately, all plans for a sequel were already put forward almost two years ago, along with the cast, the plot and a bunch of other details, which if they aren’t classified as spoilers at this point, should very well be taken with a pinch of salt. If you don’t want to be spoiled, especially if you’re heading over to watch Godzilla: King of the Monsters at the cinema, then we request you stop yourself from reading any further beyond this line. Where’s the Film in Production Right Now? 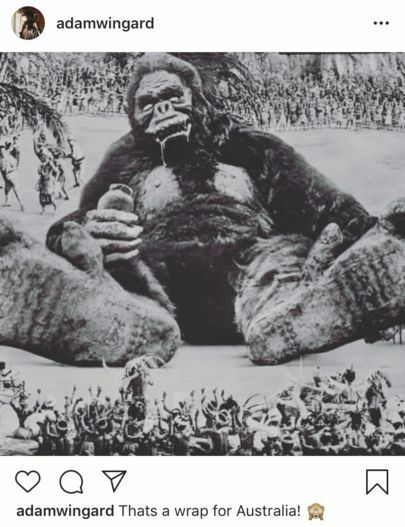 Principal photography for the film started out in Australia and Hawaii on November 12, 2018, and just wrapped up in April as director Wingard recently confirmed from an Instagram post. 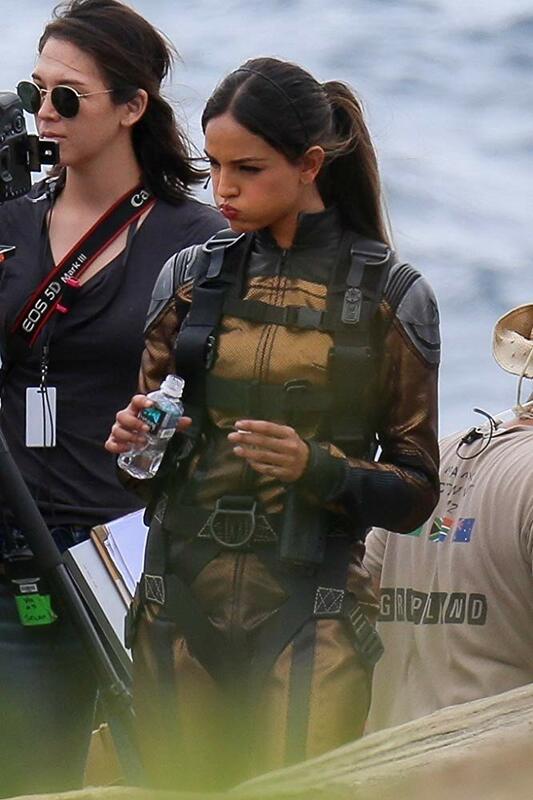 The film’s production was first slated to start on October 1, 2018, and projected to wrap up in February 2019 while under the tentative title Apex. For Hawaii, the crew filmed scenes using locations like Manoa Falls, USS Missouri, and downtown Honolulu. They would later go to establish a base at the Kalanianaole Highway, that would remain closed all the way up to November 21. The filming later resumed in January 2019, in Gold Coast, Queensland at Village Roadshow Studios. 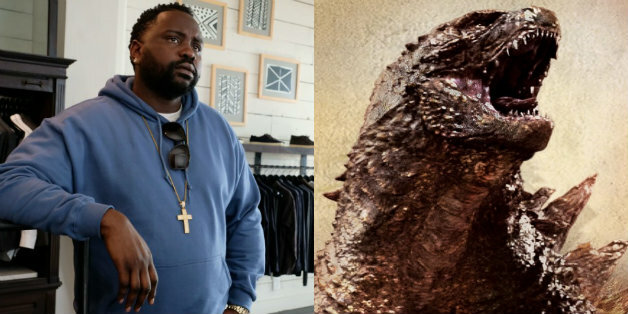 Adam Wingard is the captain of the sequel to Godzilla: King of the Monsters (2019). He is known vastly for his contributions in the horror genre with known directing credits like You’re Next and The Guest. 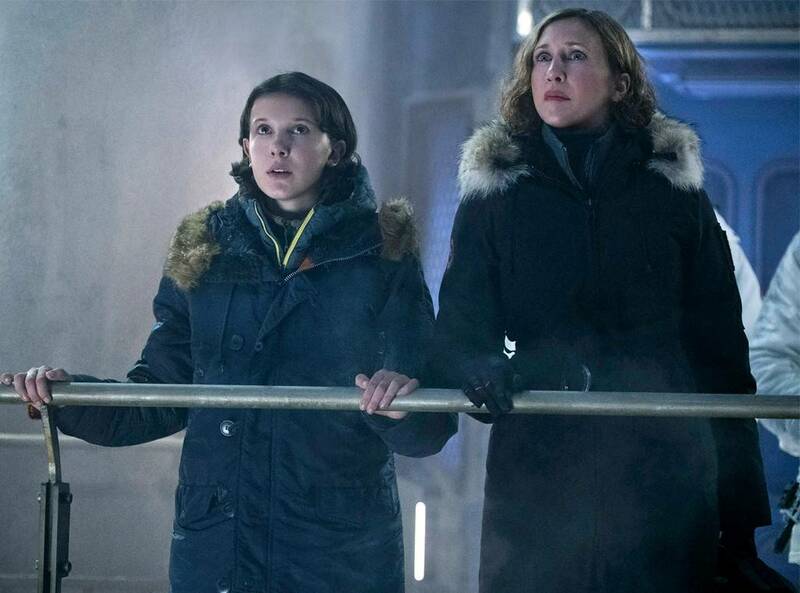 King of the Monsters Millie Bobby Brown, Kyle Chandler, and Ziyi Zhang are all set to reappear for Godzilla vs. Kong. Brown portrays Madison Russell, who is the daughter of Monarch scientist, Dr. Mark Russell (Chandler’s character) seems to be associated one way or the other with the Titans. Ziyi Zhang’s character is also set to appear, but other than working for Monarch, no other details are known to us at the moment. 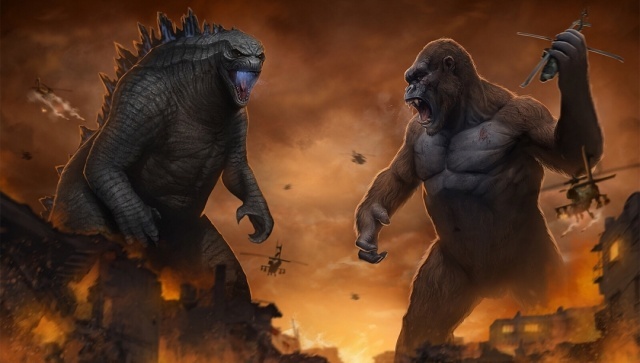 As far as previous cast members from the first Godzilla of the Legendary Monsterverse franchise, such as Aaron Taylor-Johnson or Elizabeth Olsen, there is no word on their return to the series. Although it could be a possibility that Ken Watanabe’s will likely portray his character Dr. Ishiro Serizawa once again in the sequel. But that’s only if he doesn’t bite the dust in Godzilla: King of the Monsters. 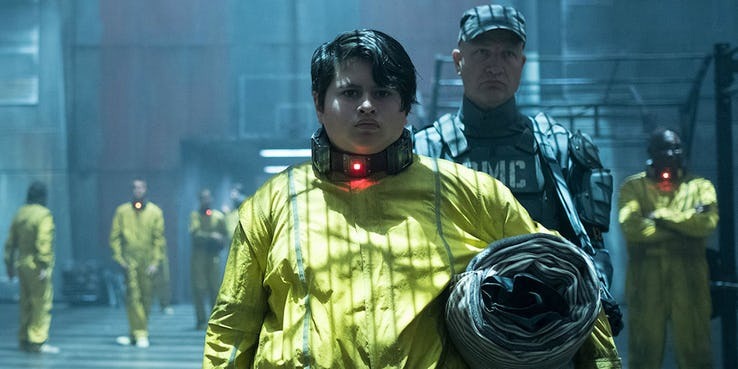 Perhaps one of the biggest new additions for Godzilla vs. Kong is Julian Dennison, whom many by now will have known him for his role in 2018’s Deadpool 2 when he starred as the angry young mutant known as Firefist. 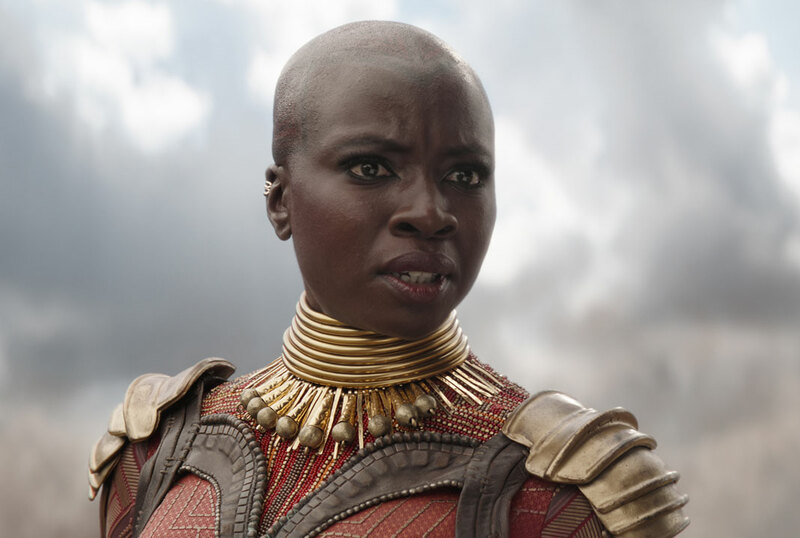 Danai is best known for her roles as Micchone in The Walking Dead and Okoye in Black Panther and Avengers. She was in early talks for the movie back in July 2018. While she hasn’t exactly been confirmed to be involved in the film, the fact that she has yet to deny it gives us hope that she will eventually make it in. Brian is best known for Alfred "Paper Boi" Miles in Atlanta where he received an Emmy nomination for the role and a voiceover role in the critically acclaimed animated series Spider-Man: Into the Spider-Verse playing the titular hero’s father Jefferson Davis. Some of his upcoming roles include The Woman in the Window and the reboot of the classic horror series Child’s Play. 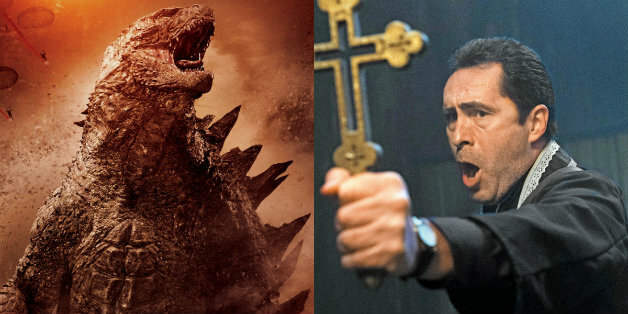 Up next is Demián Bichir, who is known for a handful of film roles including A Better Man, Machete Kills, The Hateful Eight and Alien: Covenant, and most recently as Father Burke in The Nun. In 2019, he’ll be starring in the reboot of The Grudge and Choas Walking. He was reported by Hollywood Reporter to be joining the rest of the cast back in October 2018. Alexander’s credit list is impressive. Some of his best movie credits include the Zoolander series, Mute and The Legend of Tarzan. 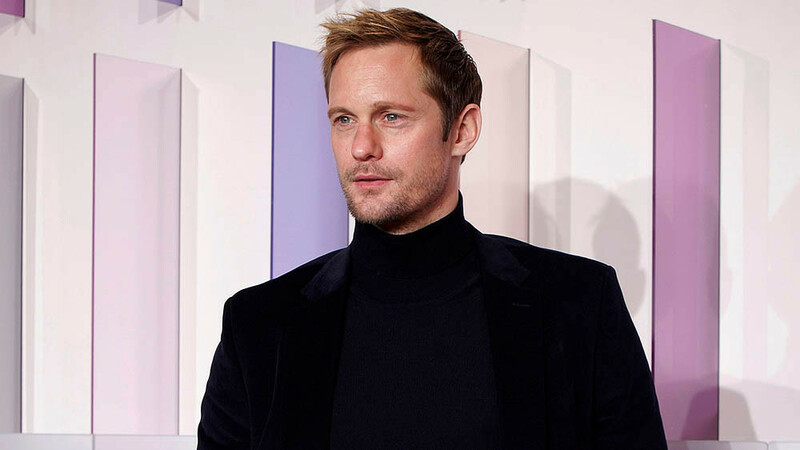 On TV, he’s known for playing Eric Northman on True Blood and recently coming as Perry Wright in last year’s Big Little Lies. Eiza Gonzalez has quite the mileage when it comes to acting, given that she’s been doing this for over 11 to 12 years already. However, she’s been on quite the hot streak in the last three years. By far, her biggest breakthrough came when she starred in Baby Driver as the bad-to-the-bone Monica "Darling" Castello and Alita: Battle Angel. This article will be updated as new information is released.